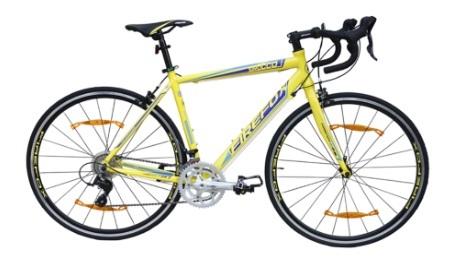 These offers are free with the purchase of the Firefox Sirocco Bicycle. The Sirocco (2017) comes with Shimano Sora, 2-Speed Front Derailleur and Shimano Sora, 9-Speed Rear derailleur which are connected to Shimano Sora 3500 shifters. 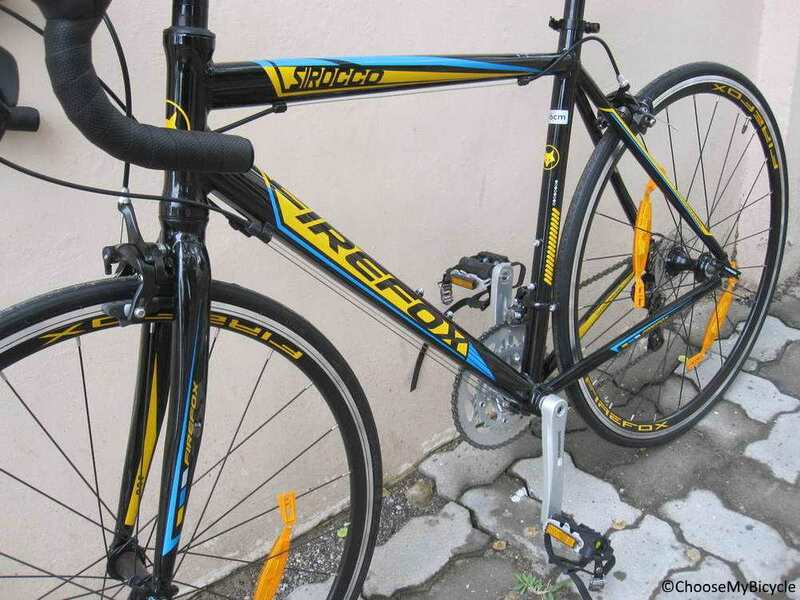 This Road bicycle from Firefox comes with Tektro V-Brakes which are connected to Shimano Sora 3500 STI Brake Levers. 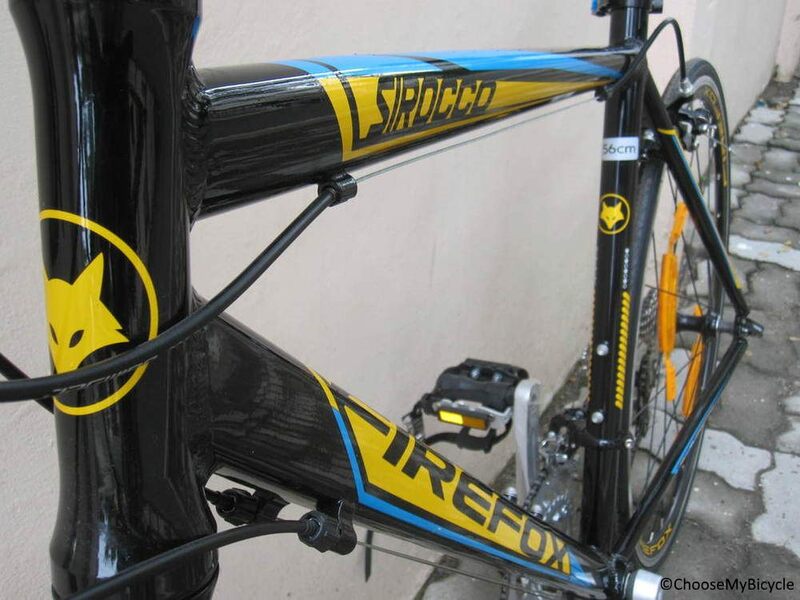 The Firefox Sirocca comes with a Rigid Alloy Fork. The Firefox Sirocco comes with Wanda 700 x 23C tires. The Price of the Firefox Sirocco is Rs.33100. The Firefox Sirocco (2017) is the ideal first Road Bicycle for a Cyclist with its Comfortable Frame Geometry, Efficient Groupset and attractive price. 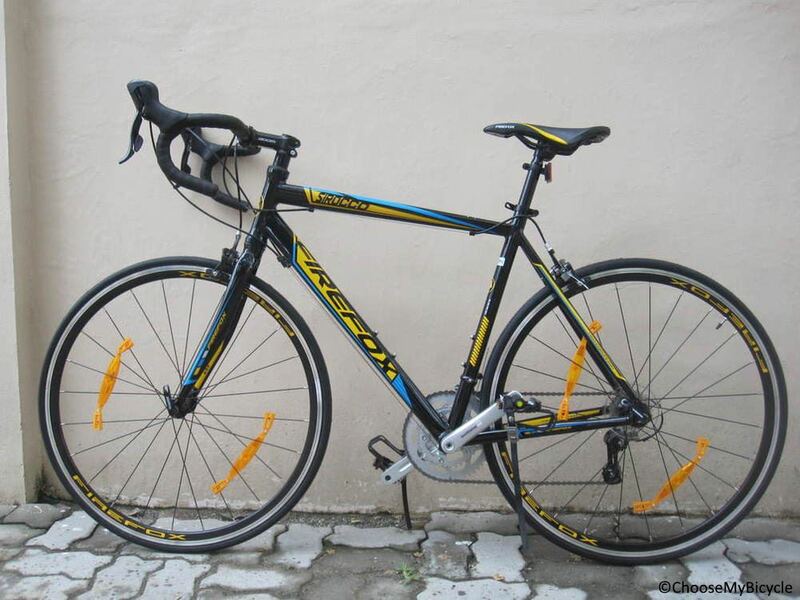 A road bicycle is always considered to be an upgrade bicycle mainly due to two reasons; challenging rider posture and its price. This road bicycle is here to break both of this by offering a comfortable frame geometry and at a very attractive price. 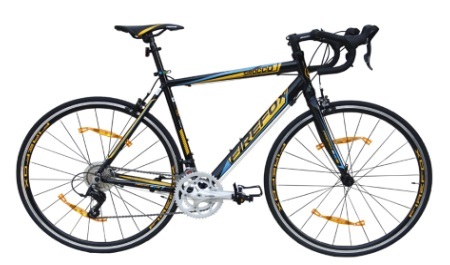 The Firefox Sirocco priced at Rs.33,100 is a performance focused and can easily be your first road bicycle to own. 2. In what condition will I get the Firefox Sirocco? 6. 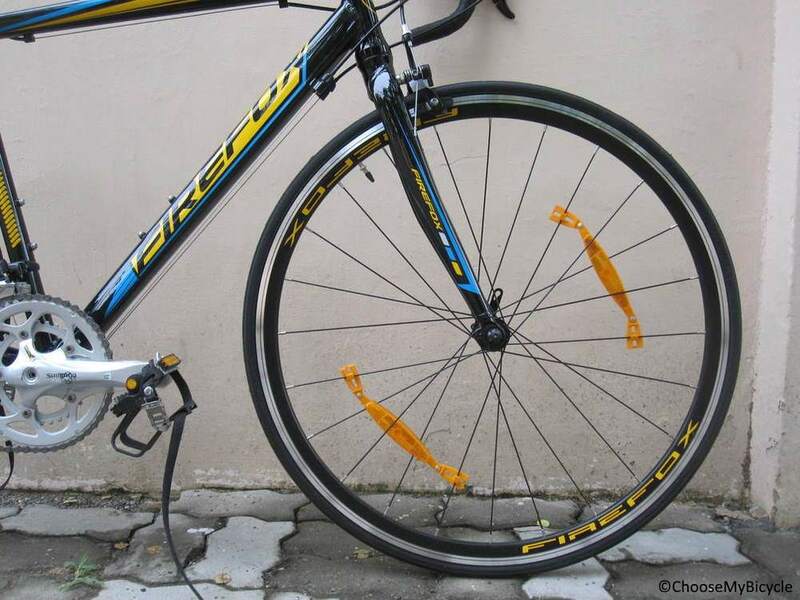 How will I know if Firefox Sirocco will fit me without riding it? 7. 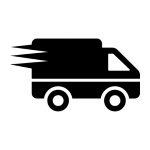 How long will it take for me to receive the Firefox Sirocco?